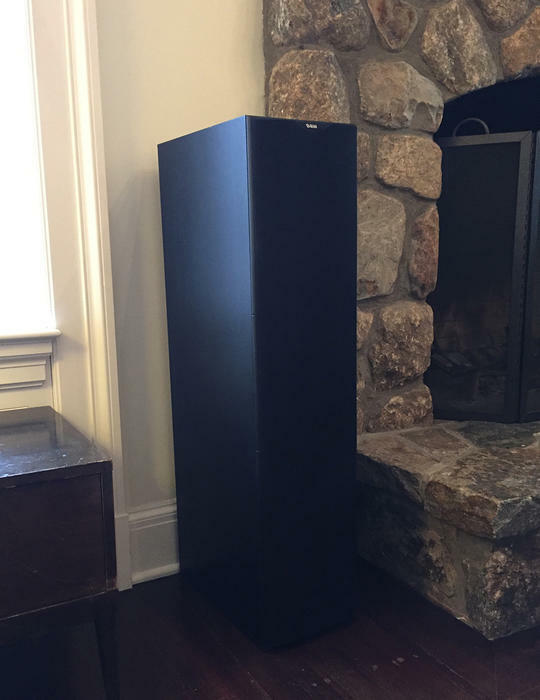 Thread: B&W Speaker worth the price? 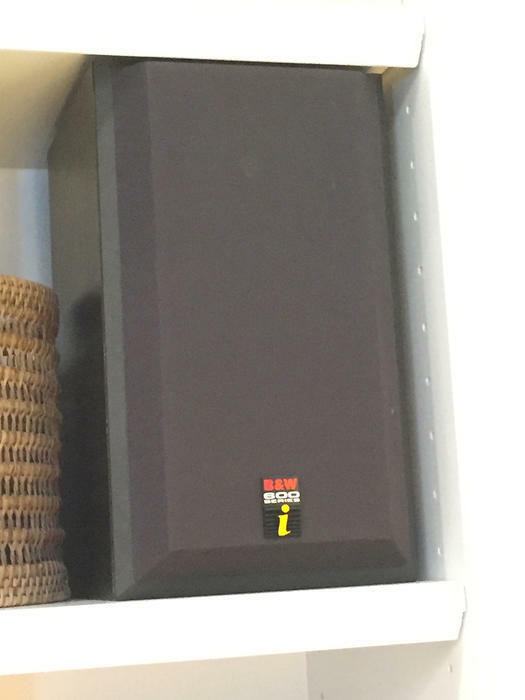 I was at an estate sale today at a mega mansion and saw two B&W speakers for sale: a pair of towers (about 42" H x 12" W) for $500 and a pair of B&W 600 Series i (price unknown, but probably around $100-$200). I didn't get the model# for the towers, but they appear cosmetically in perfect condition and based on everything else in the house are probably 1-5 years old. I don't know these speakers, but are these great speakers at a steel of a price (assuming I can hear them and they aren't blown out)? Hoping I can go back and hear them, but not sure the seller will accommodate. A steel, if they are not broken! Did you get them eventually? Whats the model of the towers?